BrilliantTS is a company professionally manufacturing and developing smart equipments such as smart multi card and IoT instruments. 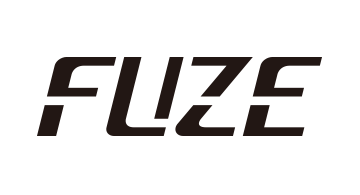 BrilliantTS is delighted to introduce a simple and secure smart e-card, Fuze. This all-in-one card will store credit, debit, and reward cards in one clever e-card. With 30 cards employment capability, Fuze Card will lighten your wallet like no other. With two-factor authentication, location tracking, and remote data wipe technology, Fuze Card gives you the peace of mind to spend securely.